The latest episode of Eat OUT is here this time, we hit up our favorite local Mexican restaurant, El Cerrito. I love Mexican food. It is spicy, flavorful and total different than the food I grew up on. When we found out that a Mexican eatery was opening up less than 1/2 a mile from the Hideout, we were overjoyed. We make it a point to support local businesses and the other Mexican restaurant in our area has seriously declined. 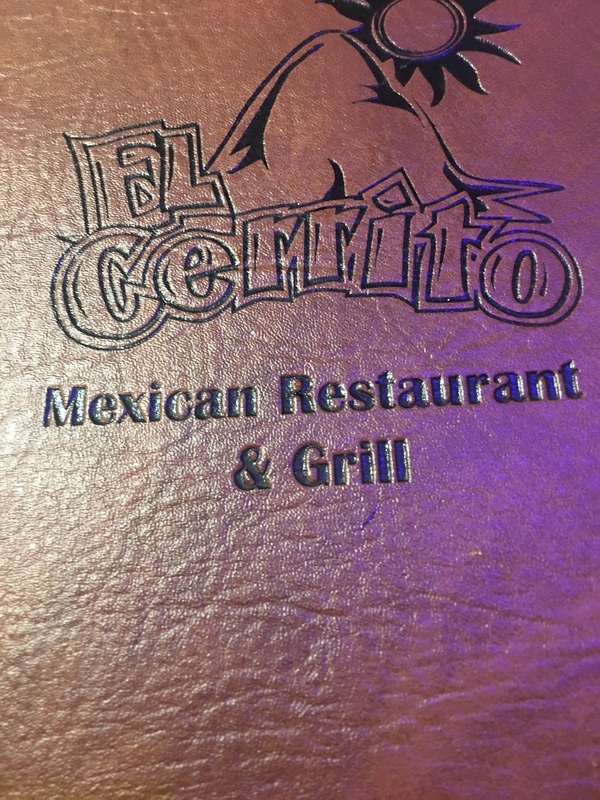 Luckily, El Cerrito has opened to fill that void. The staff is super friendly. If the owner himself doesn’t great you on your arrival, then be sure that he will check on you during your meal. The first few times we ate there, he apologized for not greeting us. Who does that? More so in this day and age. Anyone on the wait staff are happy to fulfill your request, if you ask them. You don’t ever get told “Not my table” or “Let me find your server.” For me, that is top notch service. The food could not be any better. Every thing is made with fresh ingredients. The regular salsa is great but for me, I prefer their spicy salsa that is available upon request. Their frozen margaritas are strong and come in the perfect size glass for me.